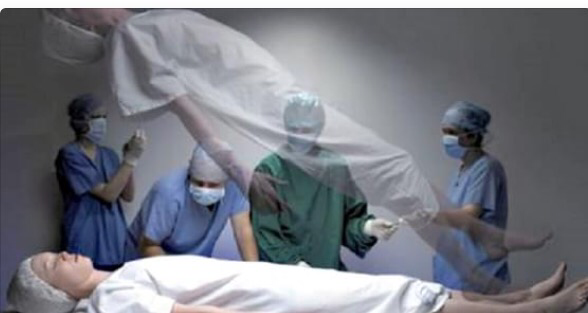 Harvard Neurosurgeon Confirms That Afterlife Exists! – Good News Everyday!!! Previous postWhat Is Your Life’s Blueprint? Next postARE YOU LEADING OR JUST TAKING A WALK?